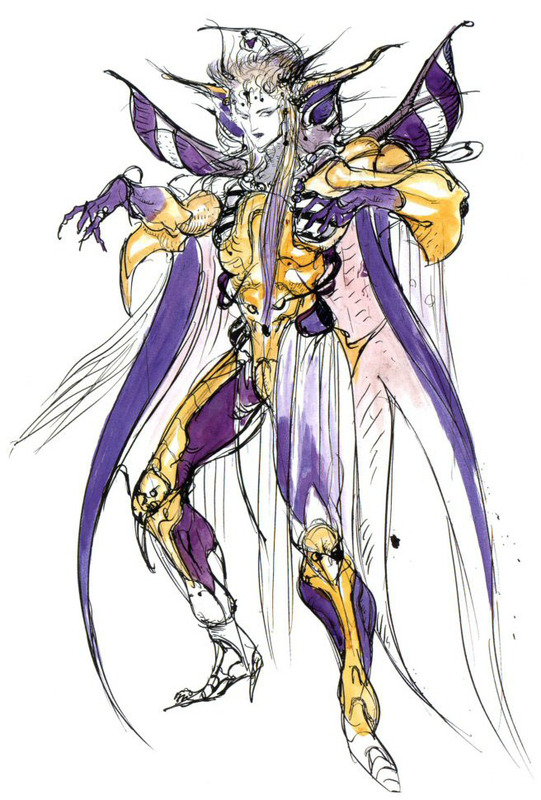 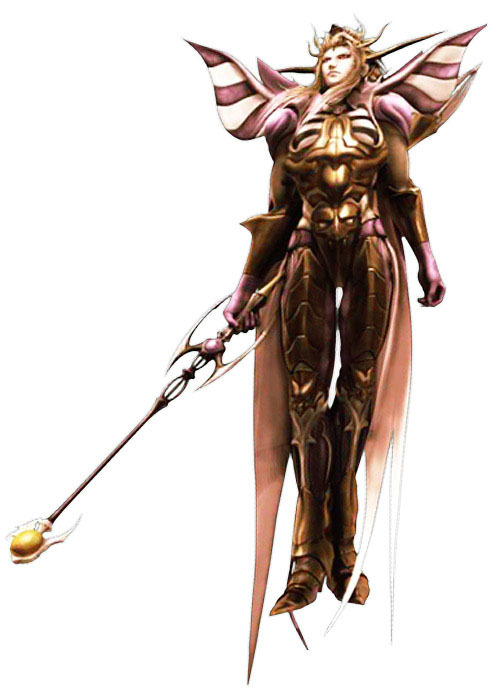 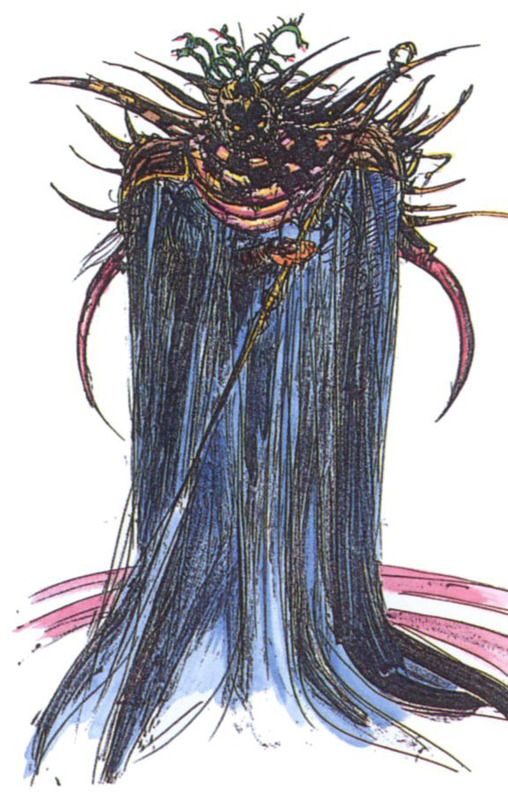 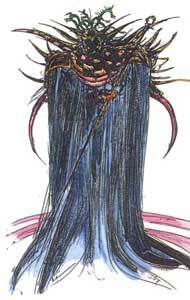 Emperor Mateus is the main antagonist in Final Fantasy II (1988) and aims to conquer the world of the game with the help of demonic forces. 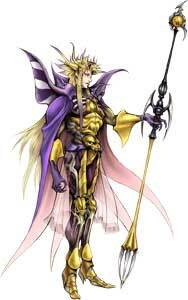 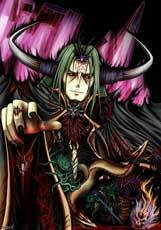 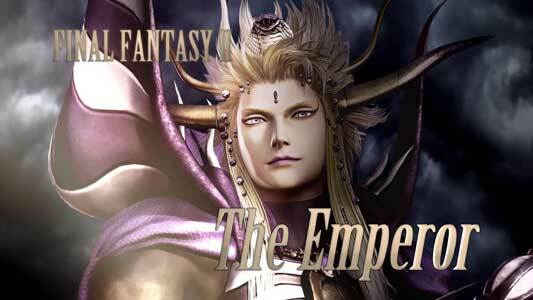 He is named Emperor of Hell in the final battle of the game. 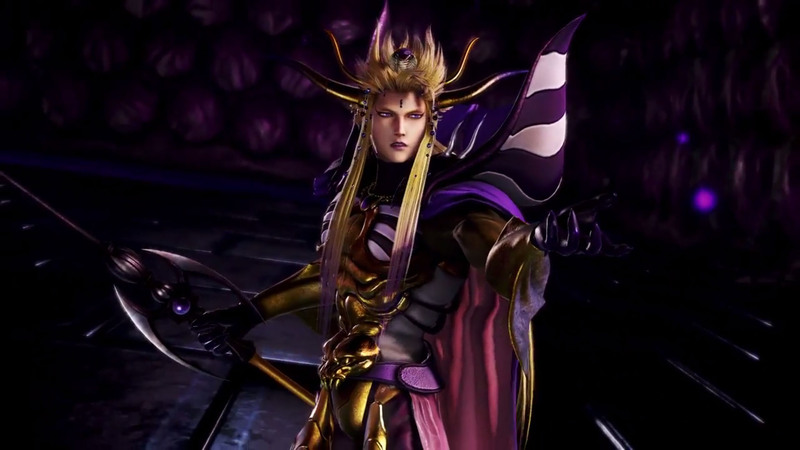 He became a playable character in the Final Fantasy Dissidia games on Playstation Portable and was also revealed as one of the returning antagonists for Dissidia: Final Fantasy NT in March 2017. 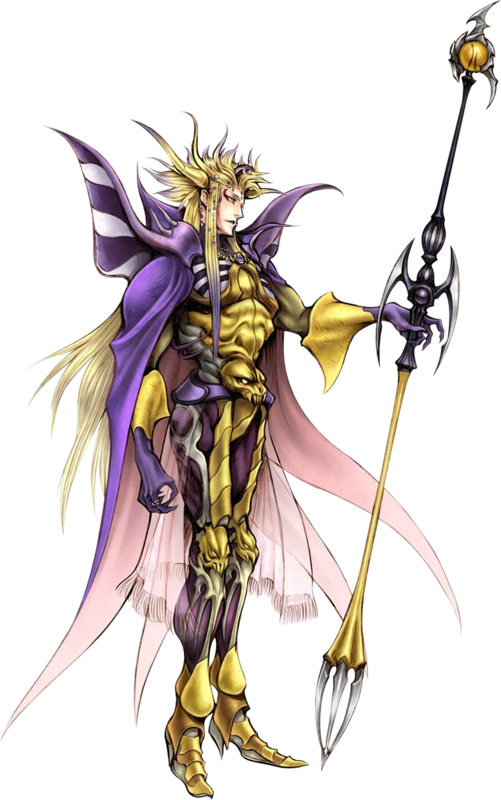 Emperor Mateus is also a boss-type enemy and unlockable character in the Theatrhythm Final Fantasy All-Star Carnival (2016).